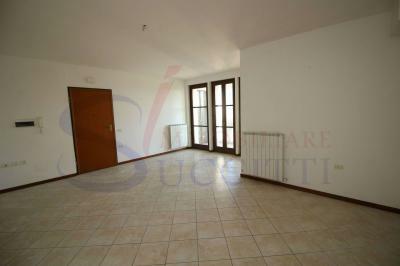 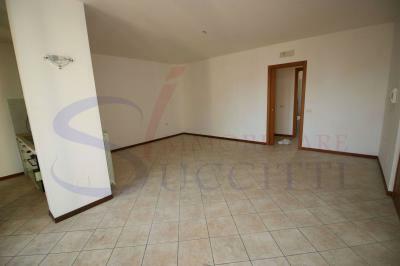 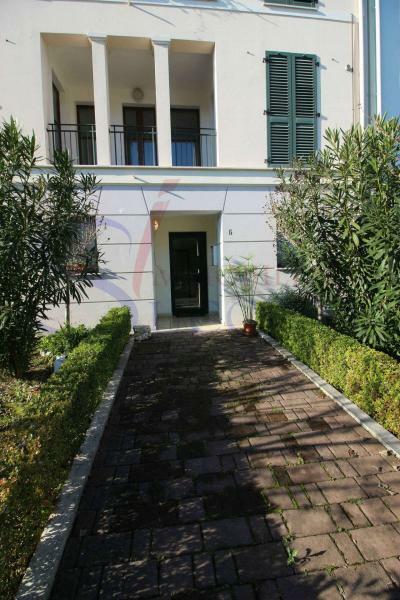 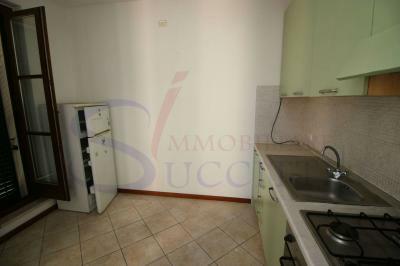 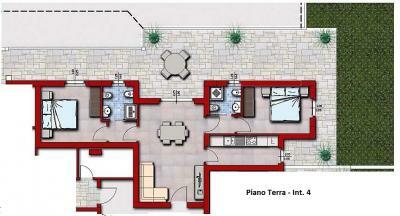 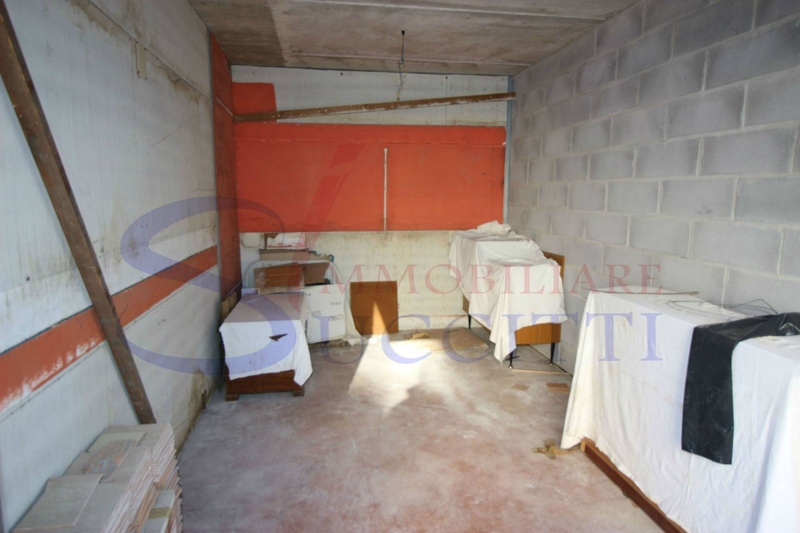 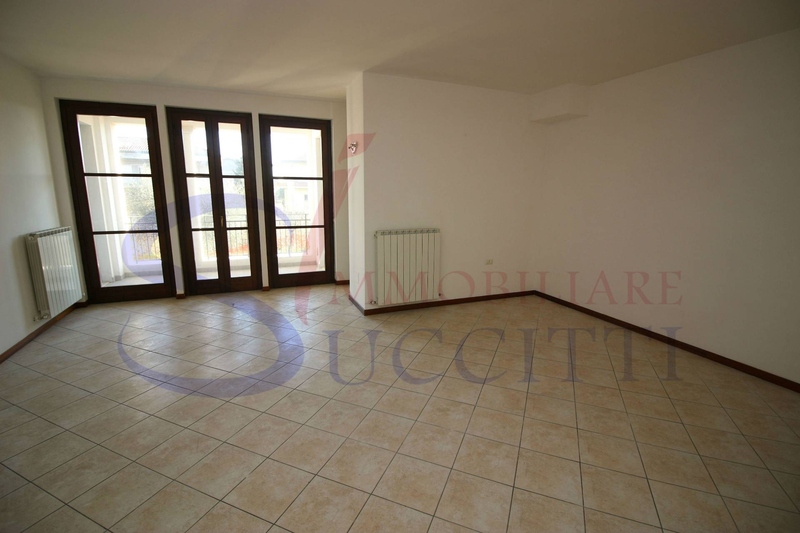 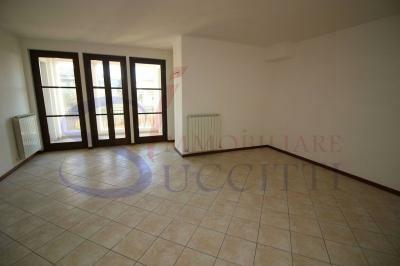 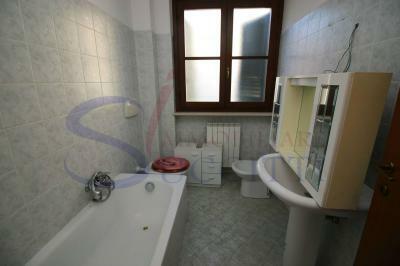 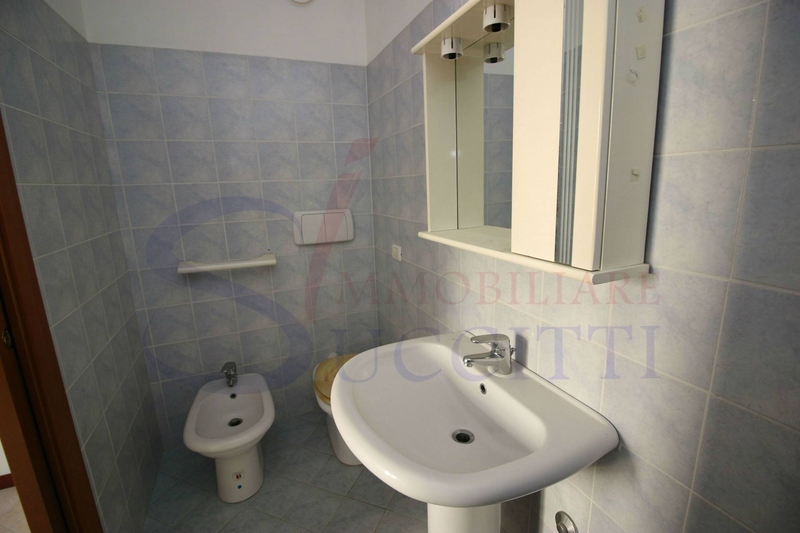 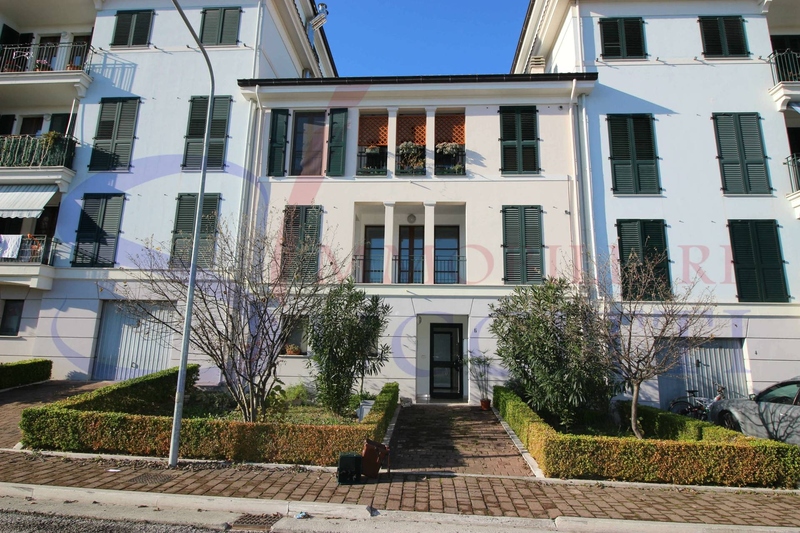 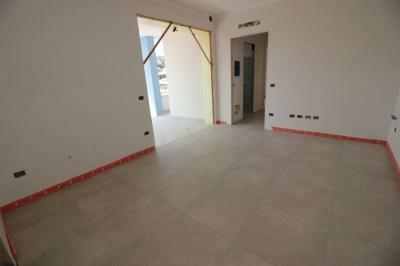 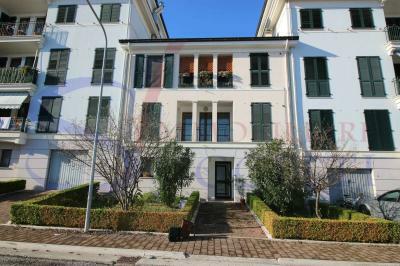 Apartment FOR Sale IN Alba Adriatica-RESIDENTIAL AREA. 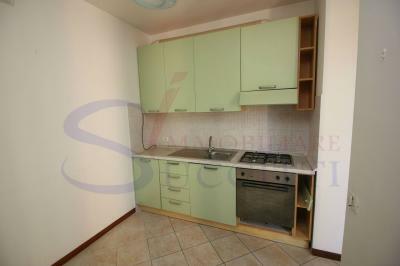 Offers for Sale an Apartment located on the first floor of a building of recent construction. 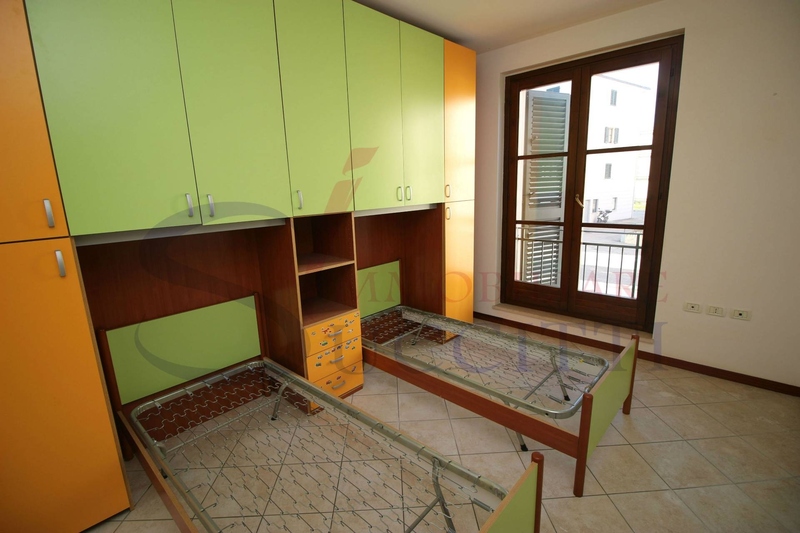 The Apartment has a comfortable living room with covered balcony and which leads to a small utility room can be used as a laundry room, kitchen, master bedroom with master bathroom with shower, twin bedroom, bathroom with bathtub. 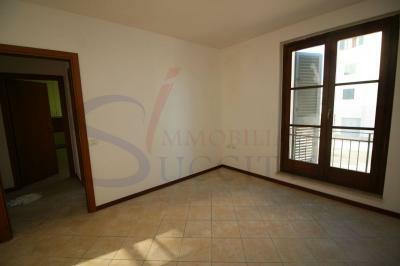 On the ground floor the Apartment has a garage of about 30 square meters. 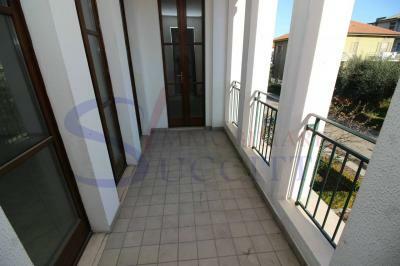 No elevator. 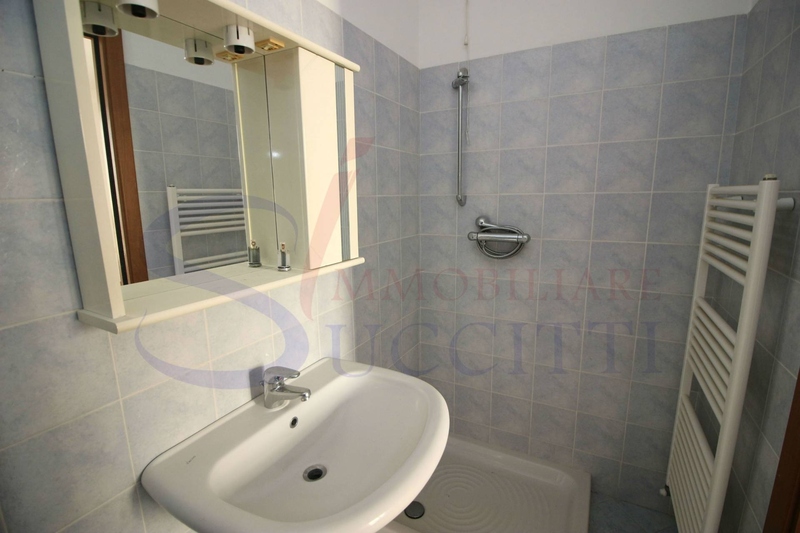 The Apartment is located in a residential area of the country; in the immediate vicinity we find all the services necessary for everyday life. 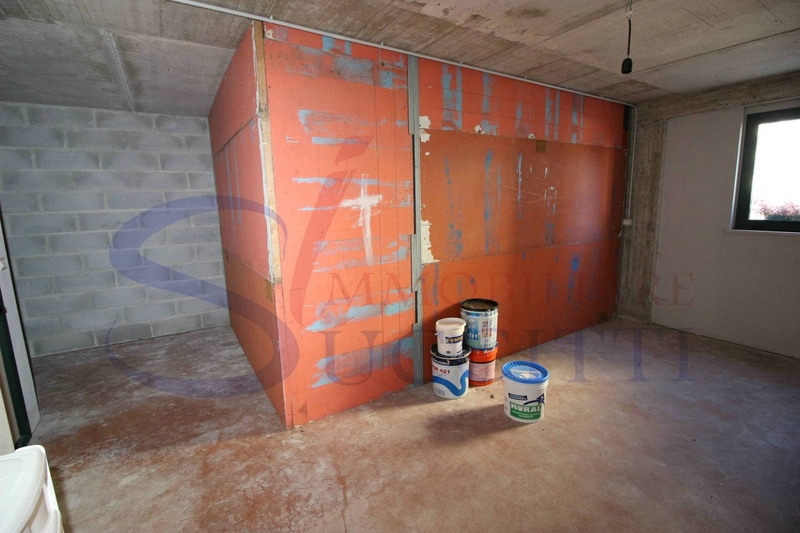 There are communal maintenance fees as the Apartment has in common with any other unit.